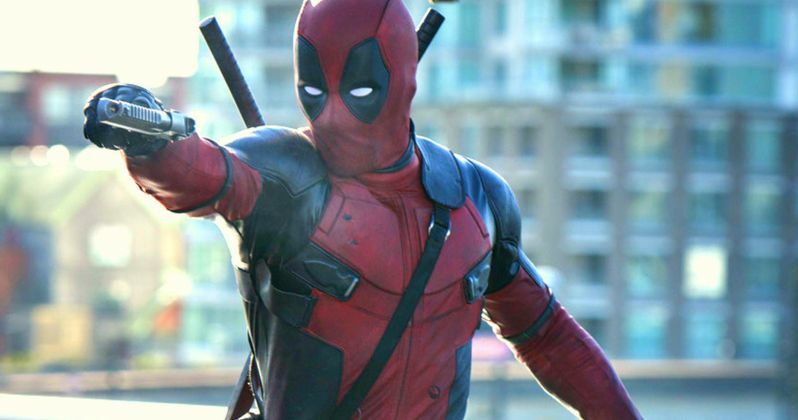 Deadpool Runtime Revealed: Is It Too Short? In a world where superhero movies usually run an epic length of over two and a half hours, Deadpool is offering an interesting change of pace. But will it be too short? A Spanish 20th Century Fox website has revealed the movie's official runtime is 106 minutes (or one hour and 46 minutes). That makes Deadpool one of the shortest Marvel movies released to date. But that may actually work in its favor. Along with the new runtime, Fox has also released more from this anticipated X-Men spinoff. If the new photos released yesterday didn't give you the proper Merc With the Mouth fix that you needed, then perhaps a new international poster will do the trick. The studio will release this long-awaited movie on February 12, 2016. 20th Century Fox debuted a red band trailer and a green band trailer on Christmas Day. Those who saw Star Wars: The Force Awakens in IMAX last weekend were also treated to a 27-second tease of Deadpool, before the full trailer debuted. It isn't known if there will be another trailer that debuts before the February 12 release date, so we'll have to wait and see. Deadpool is slated for release on February 12, 2016, going up against Warner Bros.' How to Be Single and Paramount's Zoolander 2. Since neither of those films are expected to be R-rated like Deadpool, we'll have to wait and see if the rabid fan base for the Merc With the Mouth will come out in droves and overpower its competition. While we start the new countdown for this highly-anticipated movie, check out the new international poster, and stay tuned for more on Deadpool.